HOLAwave: An Actor Inquires – Getting A Manager, An Agent, And/Or An Attorney... Do I Need All Three? What can an agent, a manager and an attorney do for me? And do I need all three? Mariana Parma, shown at right, guest-starred in an episode of the NBC television series "The Blacklist", where she was able to demonstrate her tango-dancing ability. A.B. Lugo will be performing his self-penned solo show Manchild Machismo. Directed by Omar Pérez, the show will take place in April as part of The ONE Festival at the Puerto Rican Traveling Theatre. For more information about the festival, click here. Also performing in The ONE Festival this year will be Rhina Valentín, who will present her solo show La Nena Del Barrio - Free Style. The show, written by Andrés Chulisi Rodríguez and Valentín, will also take place in April as part of The ONE Festival at the Puerto Rican Traveling Theatre. For more information about the festival, click here. Vladimir Ríos completed the first of three photo series where he will portray The Warrior of Hope (photos by Lester Blum, shown at left with Ríos, in the photo at left; costume design by Dmitry Byalik). The Warrior of Hope is personifying the concept of "hope" for those who are ill, downtrodden, and oppressed against inequality, injustice, and disease. The photo series will be presented at a gallery show at the Project Space of the Leslie Lohman Museum and Gallery in Manhattan's SoHo neighborhood. For more information, click here and here. Joel Luna wrote and will co-star in the feature film El Gallo (produced by Monte Bezell and directed by Ali Abouomar). The film will start production filming in New York City in spring 2015. Lisann Valentín, shown at right, was featured in Broadway World, where it highlighted her role in the production The Church of Y Not. Produced by Theatre 167, the play was written by Camilo Almonacid, Jenny Lyn Bader and J. Stephen Brantley and directed (and conceived) by Ari Laura Kreith, it will be presented in February and March at The West End Theater, located in Manhattan's Upper West Side. To read the article, click here. Eduardo Ramos made an appearance in "The Steve Harvey Show" (syndicated) and acted in an episode of "Inside Amy Schumer" (Comedy Central). Marisol Carrere, shown at left, will be honored by the Latin American Intercultural Alliance and New York State Senator José R. Peralta as part of a Women's History Month celebration. She was cited as an independent woman who has set her heart on their community's development and progress and as a role model to women. The celebration will take place on Saturday afternoon, March 14, 2015 at the Renaissance Charter School Auditorium in the Jackson Heights area of Queens. Jay Santiago booked a gig as a spokesman for an AmeriHealth industrial. MultiStages will be presenting Comida de p*ta (F%&ing Lousy Food). Written by Desi Moreno Penson, it will be directed by Lorca Peress and presented in April at the West End Theatre in the Upper West Side of Manhattan. The cast of this production stars Mariana Parma, Gustavo Heredia, Marcos Sotomayor, Alex Hernández, Darlenis Durán and Roseanne Almanzar, and will have projections featuring the talents of Suni Reyes, Anita Vélez-Mitchell and Jane Vélez-Mitchell. For more information, click here. Hollywood's racial and gender diversity is increasing. But it's not increasing quickly enough, says Darnell Hunt, lead author of the second annual Hollywood Diversity Report by UCLA's Ralph J. Bunche Center for African American Studies, which was released Thursday, February 25, 2015. "Hollywood is not progressing at the same rate as America is diversifying," says Hunt, the center's director and a sociology professor. The U.S. population is about 40 percent minority and slightly more than half female, but, in news to no one, women and minorities are represented onscreen and behind the camera in drastically lesser proportions, the study indicates. The problem isn't audiences: During the years the study surveys — 2012 and 2013 — viewers preferred films and television shows with moderately diverse casts, according to Nielsen ratings and box-office reports. "Audiences, regardless of their race, are clamoring for more diverse content," says co-author Ana-Christina Ramón. Check out the rest of Austin Siegemund-Broka's article in The Hollywood Reporter by clicking here. To read the UCLA Bunche Center report, titled 2015 Hollywood Diversity Report: Flipping The Script, click here. 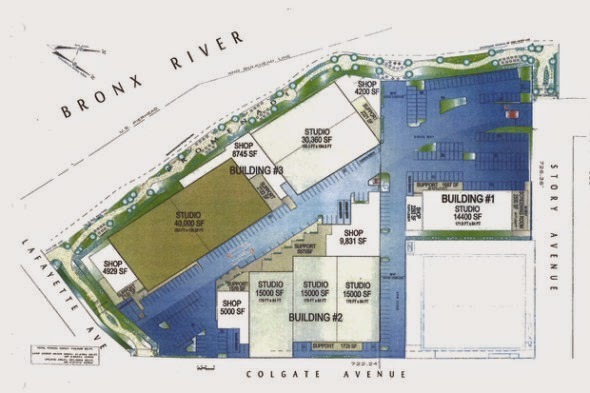 After several decades of no studio activity (since Biograph Studios closed in the 1970s), film and television production will return to The Bronx in New York City. 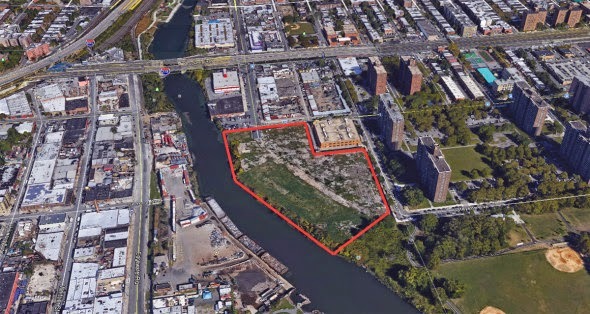 York Studios is set to bring film and television back to the mainland NYC borough with the construction of three buildings totaling about 300,000 square feet on a 10-acre lot in the neighborhood of Soundview along The Bronx River which was purchased by the company for $7.2 million in October of 2012 (the property is actually an assemblage of three separate, adjacent lots). 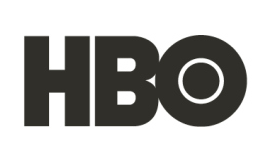 The company currently operates out of a 40,000 square foot facility in Queens where the hit CBS television series "Elementary" is filmed. When completed, it will join Silvercup and Kaufman Astoria (both based in Queens); and Steiner and Broadway Stages (both based in Brooklyn, though the latter has sound stages all over the city), as the major studios located in New York City. 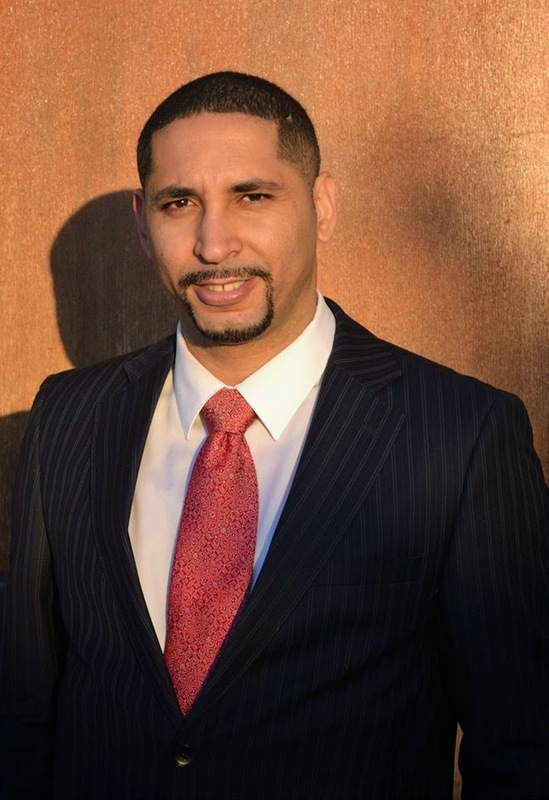 For more information about the studio site, including its construction schedule, check out this Ed García Conde article in Welcome2TheBronx (which also features a quote from HOLA Executive Board member Edwin Pagán), by clicking here. is at far left, standing). Hello, El Blog de HOLA! This is Joel Pérez here. You might recognize me from such films as Joel's First Birthday, or Joel Plays the Gingerbread Man in the 2nd Grade Play. That was some of my best work. 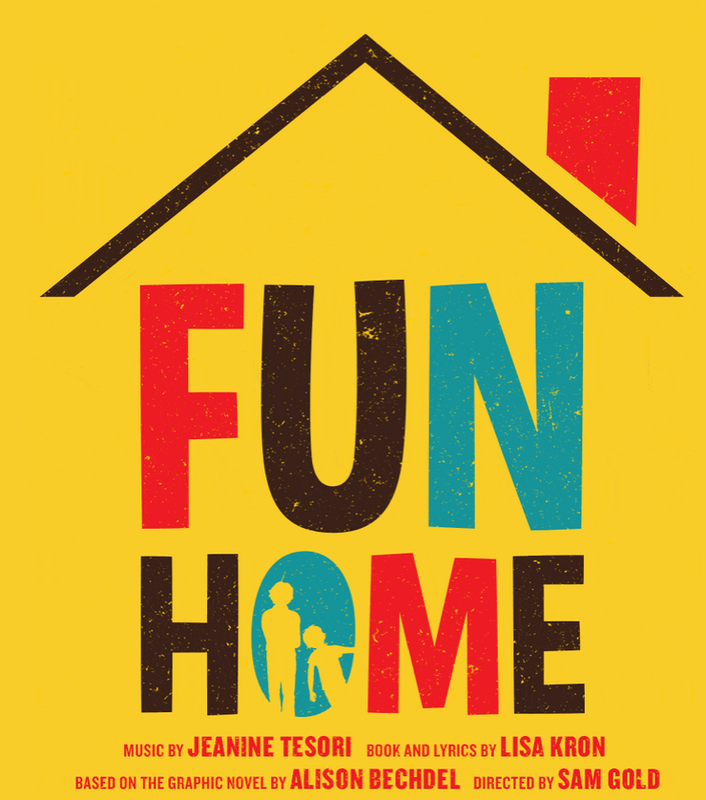 But honestly, I'm insanely excited to make my Broadway debut with the incredible new musical, Fun Home. It's a wonderful show with some of the best people in the business. And somehow they let me sneak in. Maybe it's because I always bring snacks to rehearsal. Who knows? Some people have asked me how I got to Broadway and the answer is quite simple: I moved to New York City, walked right up to the Broadway Employment Center and gave them my headshot and resume. The Broadway Labor Services Representative said, "You're in luck! We have SO MANY jobs for Latinos on Broadway that we're just handing them out to anyone who's even passably ethnic." What a treat, and ¡FUÁCATA!, Broadway happened. So yeah, that's how you get to Broadway. Good night! Of course that is a total sack of dookie. The truth is, getting to Broadway is as elusive as the G train. But with perseverance, and luck, it can happen. Or maybe that's not your journey, and that's cool too. For me it was a mix of many things. So I'll start at the beginning. My love for theater began at church. My father is a Pentecostal minister of a Spanish Assemblies of God Church in Lawrence, Massachusetts, and I think we can all agree that church is all about THEATRICS. So, from an early age I was singing and playing the drums in the worship team. I enjoyed telling stories, but I never saw performing as a viable life goal. I went to a private Catholic high school with mostly white people and a theater program and all hopes of my becoming a doctor went out the window. Oops! I loved being on stage and being a part of an ensemble, but bright Puerto Rican kids can't be actors. You have to have a "real job," so I went to Tufts University for college and spent the first year still holding on the the delusion that I was supposed to be Pre-Med. But... then I got into a production of Hair, got naked on stage and was like, "Who the hell am I kidding?" I got into a conservatory program abroad called the British American Drama Academy in London and that sealed the deal. Being an actor is what I want to do. The whole time I was living in Boston, I would drive down to NYC for auditions. I auditioned for EVERYTHING. I was that insane person who would show up to an audition at 5AM and would wait around all day with the hope of getting seen. And one day I did. It was a snowy day and I drove down to NYC to go to an EPA of In the Heights. I got there super early, signed up and waited. For a while. Sometime after lunch they were finally able to see some non-Equity actors and I went in there and gave what I thought was a really good audition. But I heard nothing back. 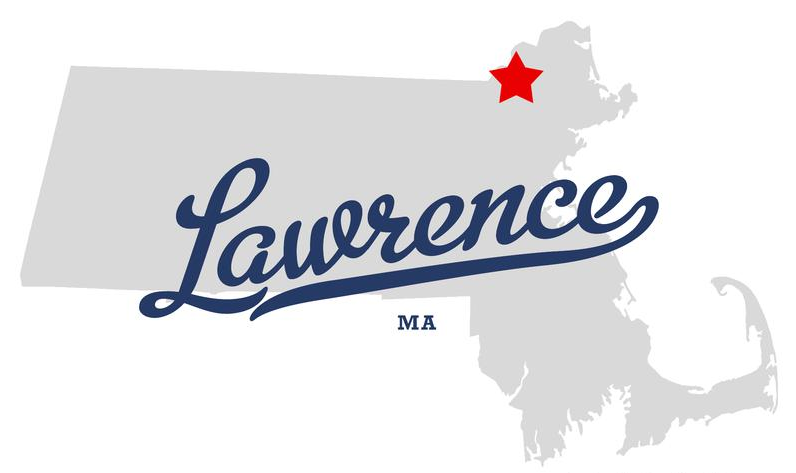 So, I went back to Boston and kept working. About a year and a half later, I had already moved to NYC and had started acting with awesome companies like Pregones Theater. Rosal Colón and I would perform a show called Texting 4 Life in schools all around the Bronx. 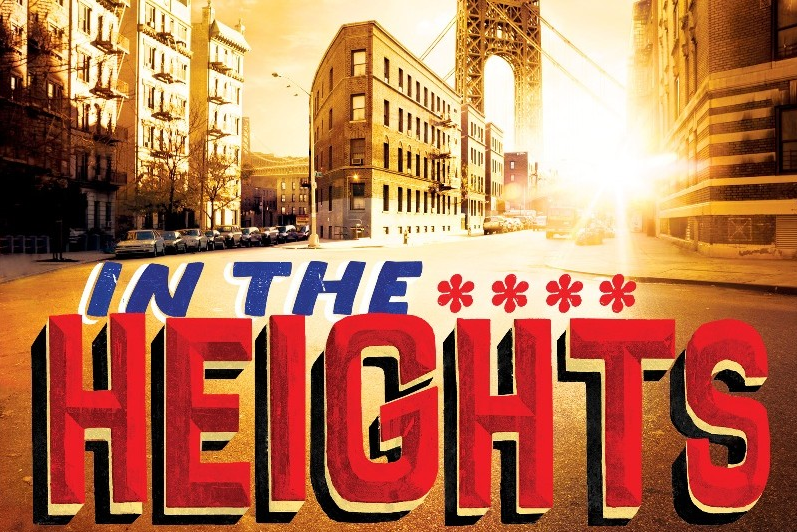 I was waiting tables and doing the grind when out of the blue I get a call from Telsey Casting asking me to come in and audition for the national tour of In the Heights. I dropped everything I was doing and after about 5 callbacks, I booked the job, my dream job. But how does Fun Home factor into all of this? Well, after the tour was over, I was back in NYC, doing the audition game and was asked to participate in a Latino MixFest reading of the musical Kingdom at Atlantic Theater Company. If you're brown and do musicals, you've probably been in some version of Kingdom. The reading ended up being slightly derailed by Hurricane Irene, but I became very good friends with the book writer, Aaron Jafferis. Shortly after that reading he asked me to be a part of another musical he was working on called Stuck Elevator at the Sundance Theater Lab. Of course I said yes and we spent three weeks in Florida developing the show. 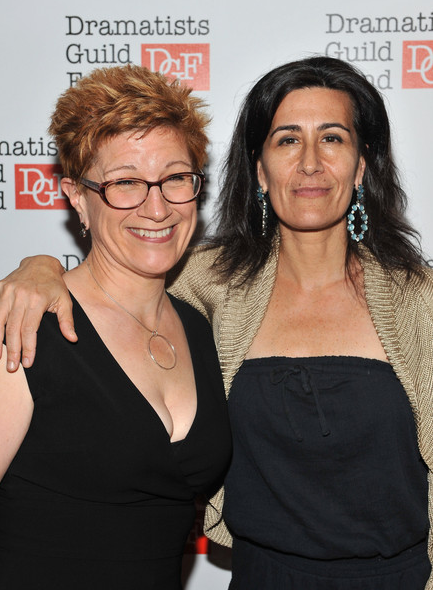 Unbeknownst to me, Jeanine Tesori and Lisa Kron happened to be participating in the Sundance Theater Lab as well, developing their new musical, Fun Home. I had been a fan of Jeanine Tesori for years and was thrilled to have the opportunity to get to know her. And the structure of these Sundance Labs are such that you work during the day, but at night we have dinner together and socialize. I hit it off with Lisa and Jeanine and at one point they turned to me and said, "You should be in our musical. We already cast a reading we're doing soon, but we will definitely keep you in mind for the future." I smiled and was gracious, but didn't really think much of it. But about a year later, Fun Home was getting a proper workshop at the Sundance Theater Lab in Utah and I was asked to be a part of it. I set off for the mountains of Utah thinking, What the hell am I getting myself into? Joel Pérez is a performer living in Brooklyn, NY. He's done work on TV in "Person of Interest" (CBS), "The Big C" (Showtime), and "Black Box" (ABC). 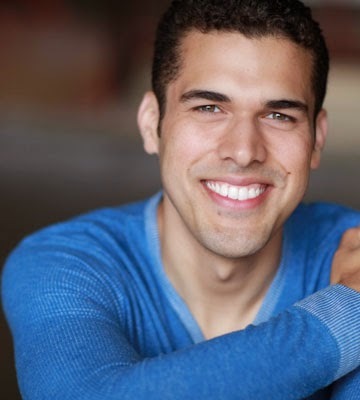 He has toured nationally and internationally in In the Heights and Fame. He will star in the upcoming Broadway production of Fun Home after originating the role off-Broadway at The Public Theater. He has participated in developmental labs with the Sundance Theater Lab, Soho Rep, Atlantic Theater Company, and many others. He has also worked on several commercials and voice-overs. He's an ensemble member of Broken Box Mime Theater and Pregones Theater. He studied at Tufts University, The British American Drama Academy and Upright Citizen's Brigade. He is repped by BRS/GAGE and Abrams Artists Agency. For more information, click here.